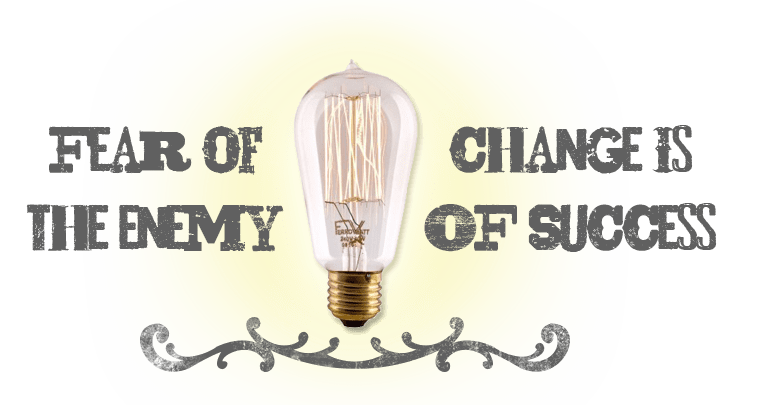 Not everyone got the concept of the electric light bulb the first time around but look how it revolutionized our lives. 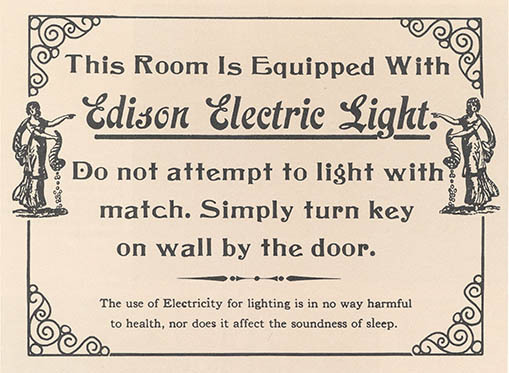 Can you imagine life without electric lighting now? At TechMist™ we are making big changes to the way the cleaning and disinfection industry works and that means challenging the status quo and sometimes putting our necks on the line. We’re aware that people like to stick with the familiarity of what they already know, but we’ve also learnt that sometimes you have to push outside your comfort zone in order to do something really great.